H.o.T presents: DJ Jesse James' Birthday bash! 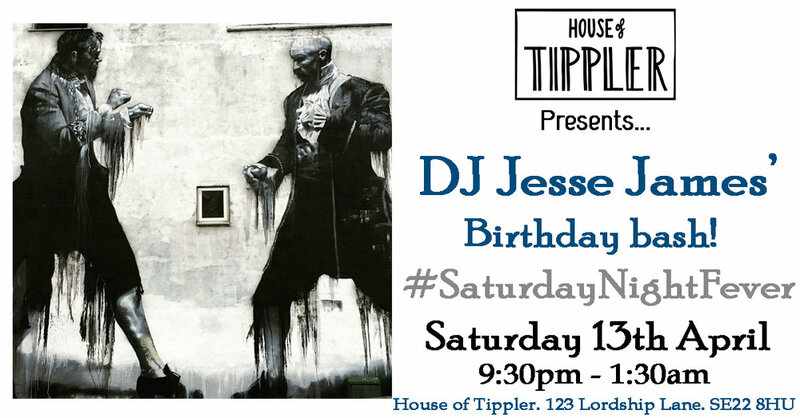 Saturday Night Fever at House of Tippler!! DJ Jesse James’ birthday bash!